If you have questions or concerns, the Law Office of Malathi Benjamin can help. An immigrant herself, Attorney Benjamin has successfully navigated the confusing waters of immigration policy. Clients of ours don’t just get superficial advice, they get options that help inform their immigration plan of action. Family based immigration is one of the most common ways of obtaining permanent resident status (a green card) in the United States. 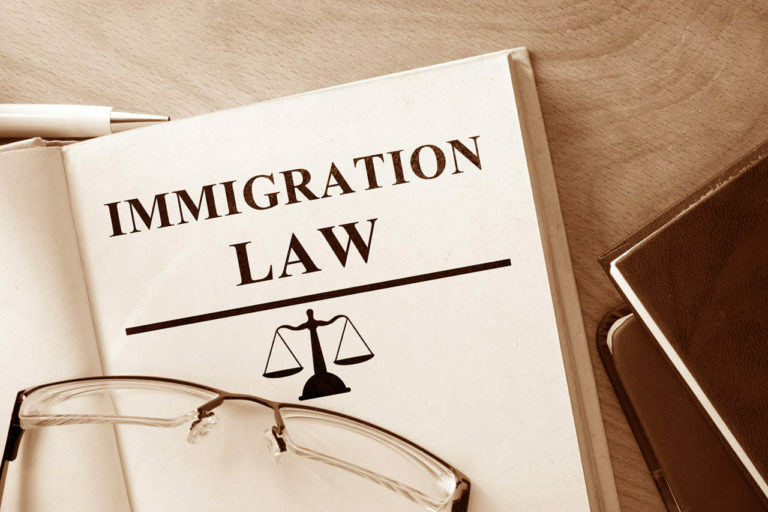 At the Law Office of Malathi Benjamin, we can handle all your family based immigration needs. Schedule a consultation and find out whether a family based option is right for you. A green card, also known as a permanent resident card, is an ID card that reflects your permanent resident status in the United States. This status allows you to live and work freely in the US. In most cases a green card is valid for 10 years and is generally renewable indefinitely. Filing for asylum can be an overwhelming process. Having a qualified and experienced attorney represent you can help calm your anxieties and ensure the highest chance of success. There are three ways an individual can become a US citizen. By being born in the United States, by automatically acquiring citizenship through a a US citizen parent, or through a process called naturalization. Criminal conduct, with or without a conviction, can result in serious immigration consequences, including deportation. Even permanent residents can face deportation for criminal conduct, but not U.S. Citizens. If you have been arrested and charged with committing a crime, you should seek immigration advice immediately. For working professionals looking to immigrate to the United States, there are many employment-based immigration options available. The Law Office of Malathi Benjamin can advise you on the best avenue with the highest chance of success. The Law Office of Malathi Benjamin is located in Pasadena, CA. Due to the federal nature of immigration laws Malathi Benjamin also represent clients throughout the United States and abroad. An immigrant herself, Lead Attorney Malathi Benjamin provides personal and hands on service to her clients. 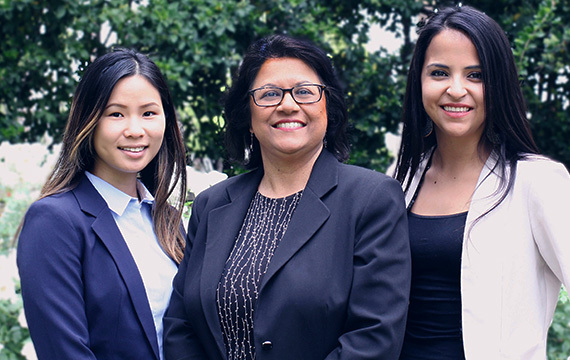 She understands the trials and emotions involved in the immigration process and treats each client with respect and compassion. Malathi's personal care and attention to detail is what you will appreciate most in her practice. She is very thorough with each case, and is very honest. I would recommend the Law Office of Malathi Benjamin for all your Immigration needs. Malathi and her team are not only experts in what they do - they are also incredibly resourceful and didactic. She understands how delicate an immigration process can be and she guides you every step of the way, always keeping you informed. She also understands that not every client knows about immigration laws in the US; that is why she takes some time to carefully explain to you on how things work. I am very grateful for the work Malathi does, she's great at it and she's very caring, and patient may I add 🙂 She's kept me updated in how things were going in my case, I'd definitively recommend her to anyone, she truly cares for the people she's helping, I am confident that anyone that she helps will be satisfied with her work! Her knowledge and expertize in the field of Law are outstanding!! I am absolutely grateful to her hard work, and commitment to better other people's lives by addressing the right issues and prioritizing their needs based on their status. A 5 STAR service NO DOUBT ABOUT IT!!!! “We are living in a time where immigration policy is fragile. A time where the white house attacks those that have served and built this country from the ground up. At the law office of Malathi Benjamin, we want to appease and assist you. So please do not hesitate to contact us or schedule a consultation.